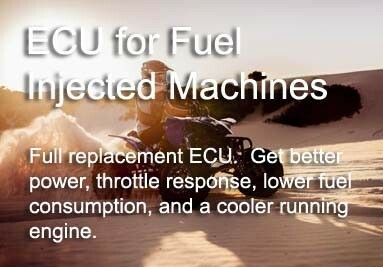 and UTV engine control units since 2004.
round to give you maximum enjoyment. 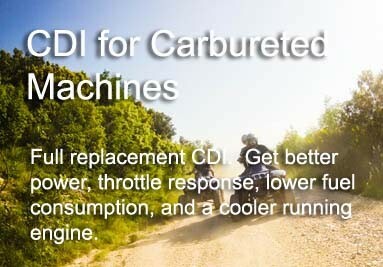 Having an issue and need to know if it's our product or your ATV? Get more consistent power output with our Intake Air Temperature relocation kit. 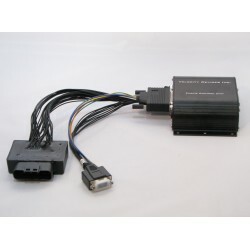 Works with the stock ECU or our Copperhead ECU. The Copperhead® ECU is a plug and play replacement (not a piggyback solution) for the stock ECU in the Arctic Cat 700 EFI. It controls the timing and fuel, and our high energy and repetitive fire ignition allows for crisper throttle response, reduced fuel consumption, while giving substantial power gains. The Copperhead® ECU is a plug and play replacement (not a piggyback solution) for the stock ECU in the Suzuki King Quad 700. It controls the timing and fuel, and our high energy and repetitive fire ignition allows for crisper throttle response, reduced fuel consumption, while giving substantial power gain. 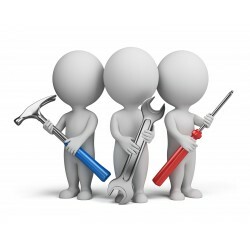 Pre-pay your service charge fee for repairs and programming. Return shipping will be automatically added to this item. Please contact us before purchasing this item. 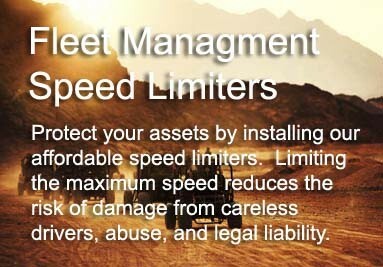 A valid RMA number is required for ALL shipments. The Copperhead® ECU is a plug and play replacement (not a piggyback solution) for the stock ECU in the Suzuki King Quad 750. It controls the timing and fuel, and our high energy and repetitive fire ignition allows for crisper throttle response, reduced fuel consumption, while giving substantial power gains. All in stock orders are shipped within 1 business day of cleared payment. We will provide you with a link to track your package online when it ships. Customer service is our #1 priority. We will replace any confirmed defective product in the next business day. We accept VISA, MasterCard, and AMEX. Orders are invoiced in Canadian dollars, and do not include foreign taxes and duty (where applicable). © 2019 - Velocity Devices Inc.™ All Rights Reserved. 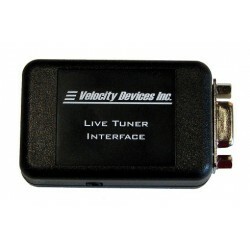 Copperhead® and the Copperhead® logo are registered trademarks of Velocity Devices Inc.